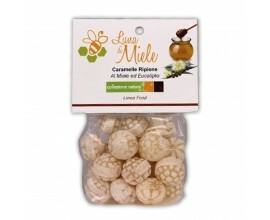 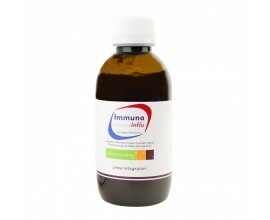 It strengthens the immune system by protecting and fighting the flu and colds, very good for coughs. 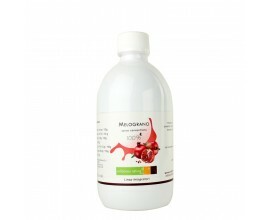 Suluzione water and ethanol. 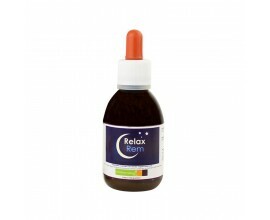 A positive effect on stress, mood. 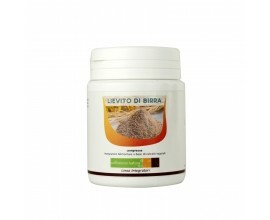 The Brewer's yeast has significant nutritional value for its high content of protein, essential amino acids, minerals, vitamins. 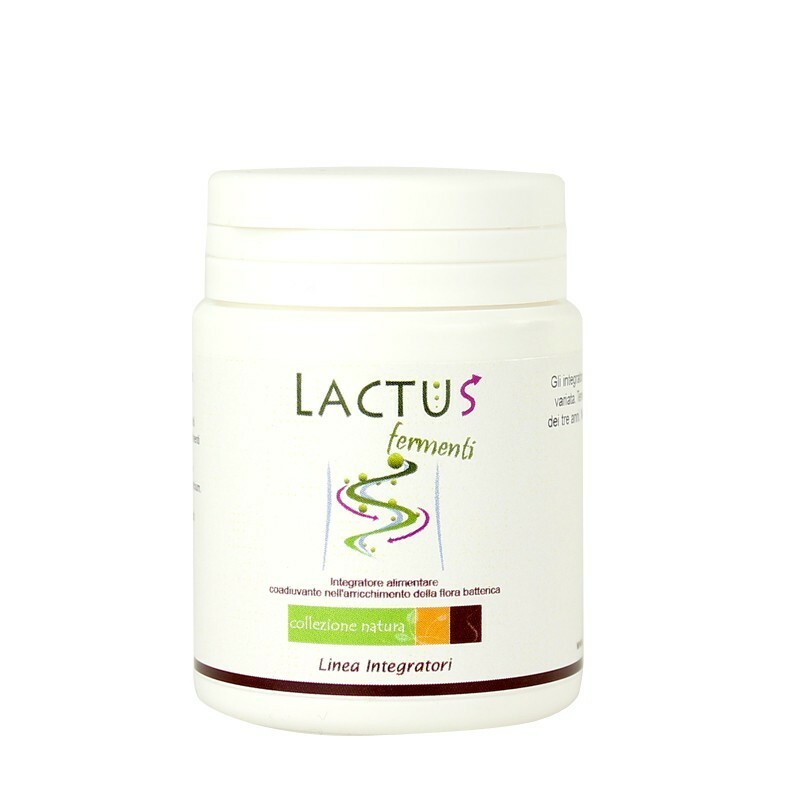 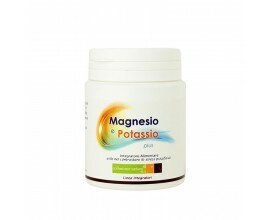 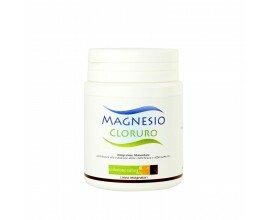 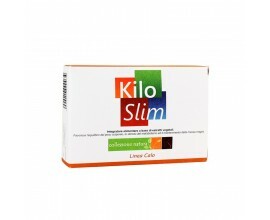 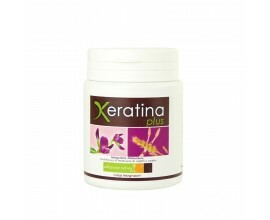 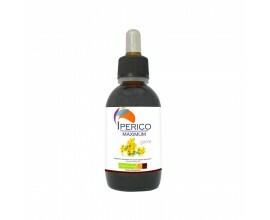 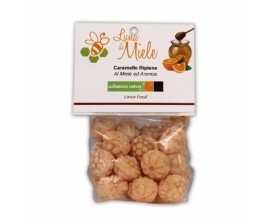 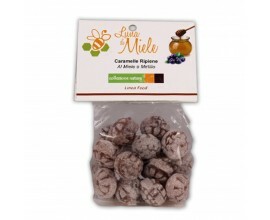 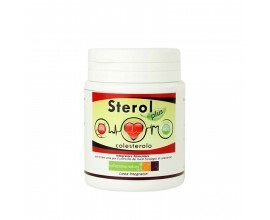 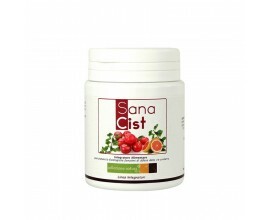 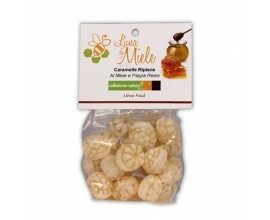 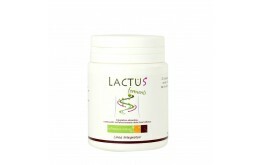 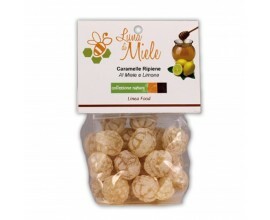 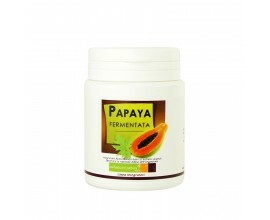 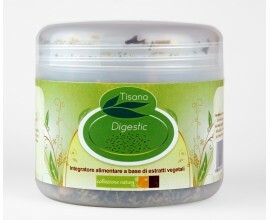 Restores the lack of potassium and magnesium; two of piimportanti minerals to the organism. 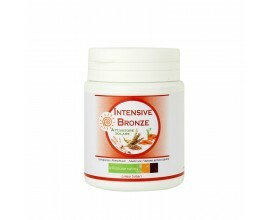 Rich in flavonoids possess high antioxidant power. 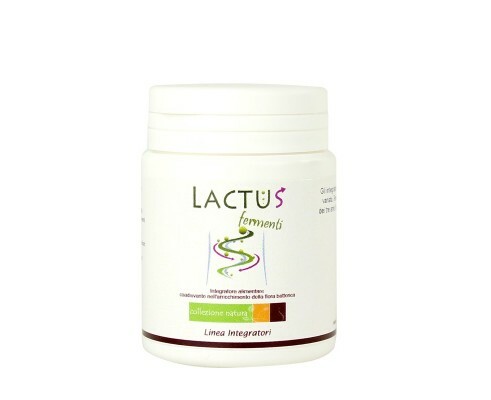 Flavonoids, in fact, are substances of very high antioxidant that fights free radicals, delay cell aging and have a protective function on the heart and arteries. 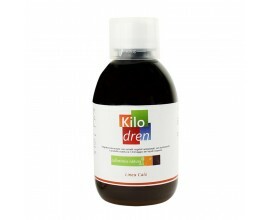 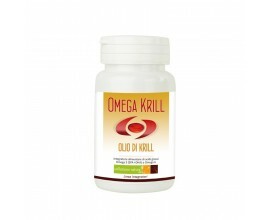 Dietary supplement of Omega 3 fatty acids (EPA + DHA) and Omega 6. 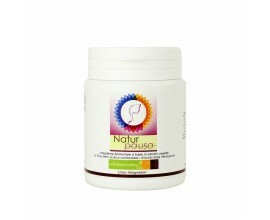 The omega-3 play important functions as: encouraging fluiditsanguigna, plastic play action for the synthesis of important proteins, assisting in providing CNS myelin. 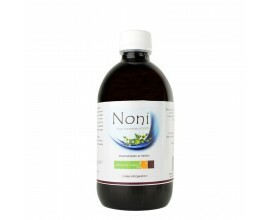 Purifying, rebalancing of natural attivitmetaboliche, reinforcer of the organism. 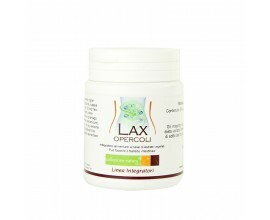 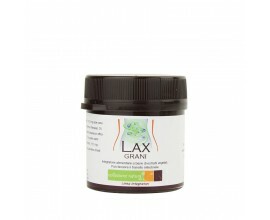 For protection dellapparato urogenital with Blueberry, Grapefruit seeds and bearberry.